As a legal professional, you know how important signatures are. Signatures are a seal of agreement and assure that a reviewing party has read and fully assessed your document. With the industry-wide shift toward eFiling, how has the role of signatures changed and how can eSignatures help your business? A thorough understanding of signature standards and requirements is an important part of transitioning to eFiling. Since 2000, ESIGN laws have ensured that no contract or agreement can be denied simply for having an electronic signature. eSignatures typically have the same legal standing as a handwritten signature, however, there are certain documents for which eSignatures are not valid. Wills, trusts, adoption papers, and divorce documents all require handwritten signatures in order to be considered valid. 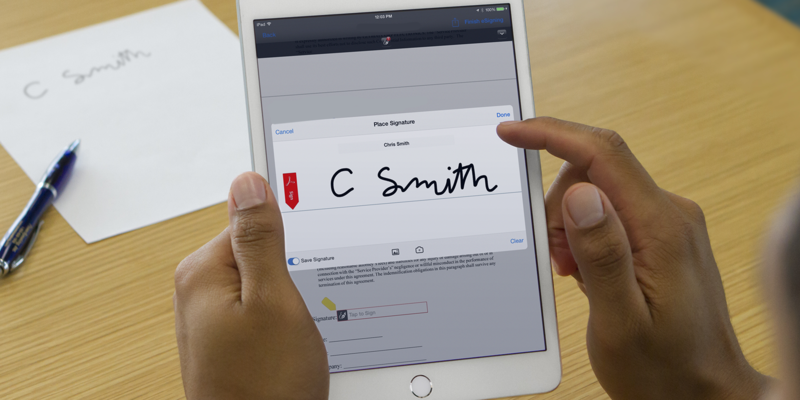 Within the court system, eSignatures have not fully replaced the need for “wet” signatures (when a person physically signs a document). For a typical electronic filing, you may sign your document by placing “/s/” followed by your printed name on the document signature line. Things only begin to shift in extenuating circumstances. In California, if a party is signing a document under penalty of perjury, you will need to ensure that you have a physical copy of the signature available should it become necessary to present to the court. You will not need to supply the handwritten signature when you eFile. Different courts and states have different rules governing eSignatures. For example, in Texas, documents requiring handwritten signatures must be scanned and attached to the original eFiling. It is best to check with the court you are working with and ensure compliance with their rules. When your firm embraces eSignatures, you will quickly discover that they can be advantageous to your business. Operating electronically will save time for more time-consuming aspects of your case. Additionally, eSignatures remove any hardship caused by distance, allowing instead for speedy signing wherever you may be. There is a reason the industry is moving toward eFiling and eSignatures! 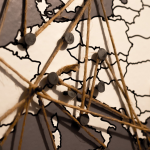 They provide a simple, streamlined process and eliminate the cost and time required to physically mail documents to all signatories. 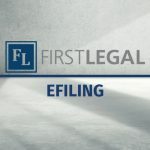 If you are partnering with a support firm like First Legal, you will have access to a dedicated team that is knowledgeable of all the latest changes to eFiling protocol in your court system. We will help you ensure that your documents meet court requirements, which translates to less wasted time!